This impressive four bedroom home is the perfect setting for you and your family. 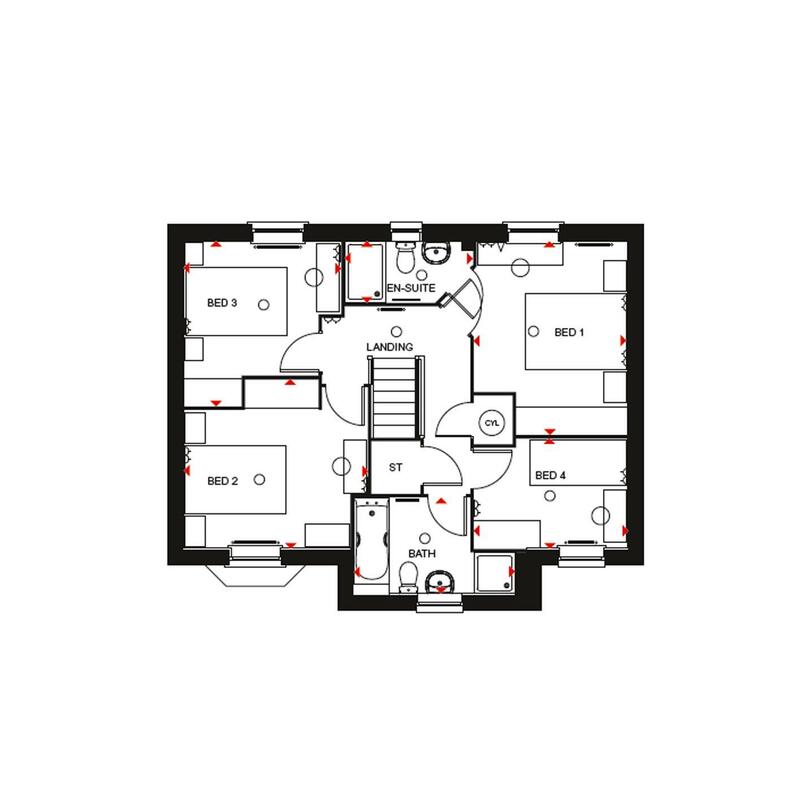 Downstairs you will find the open-plan kitchen along with dining and family areas which open out onto the rear garden. 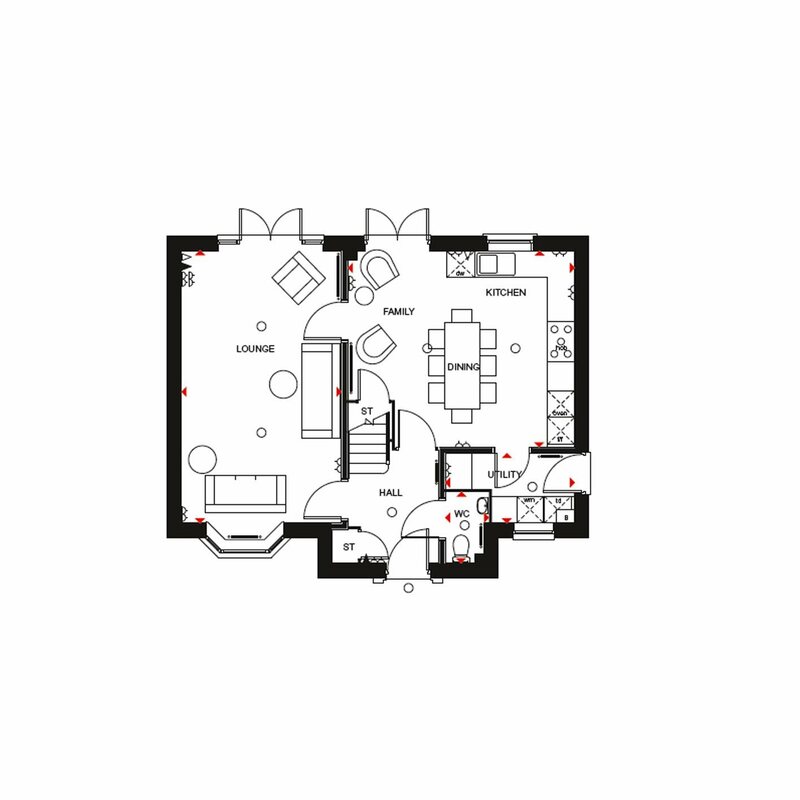 Three double bedrooms, including master bedroom with en suite shower room, a single bedroom and a family bathroom with separate shower can be found upstairs. 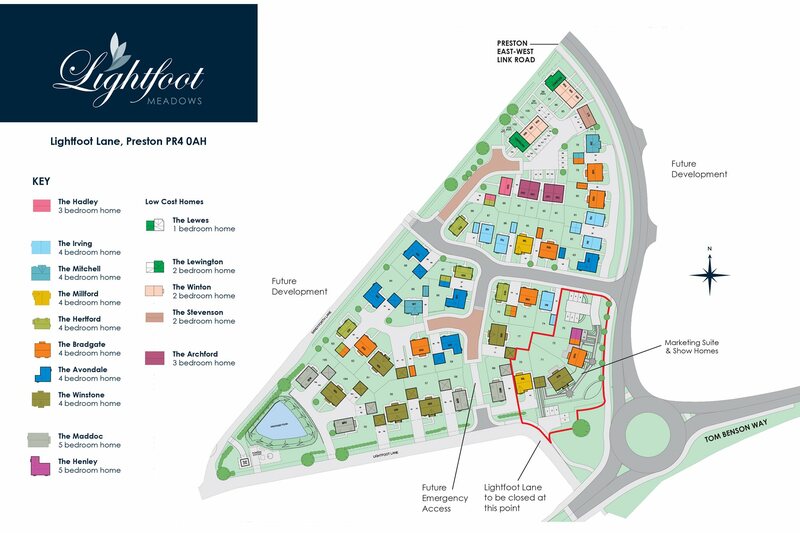 Located in an aspirational area of Preston, Lightfoot Meadows offers a range of 1,2,3 & 4 bedroom homes. These beautiful homes have been designed with modern family life in mind and feature open-plan living spaces. Once settled in you will be able to explore the many attractions that Preston has to offer. If you're feeling active you'll find a range of golf courses within a short distance including the usga accredited Preston Golf Club. You will also find Deepdale stadium nearby which is home to Preston North End fc, a great day out for the whole family. In the centre of Preston you'll find two major shopping centres plus a high street which is home to all the major retailers. For something more individual, you'll also be spoilt for choice at the indoor and outdoor markets. Lightfoot Meadows ideally located for public transport or getting around in your own car. With a bus stop down the road it makes it easy for you to get in to the centre of Preston. Preston train station is also less than 5 miles away opening up easy routes to both the North and South. With shops in walking distance, you can easily nip out for a pint of milk or loaf of bread. 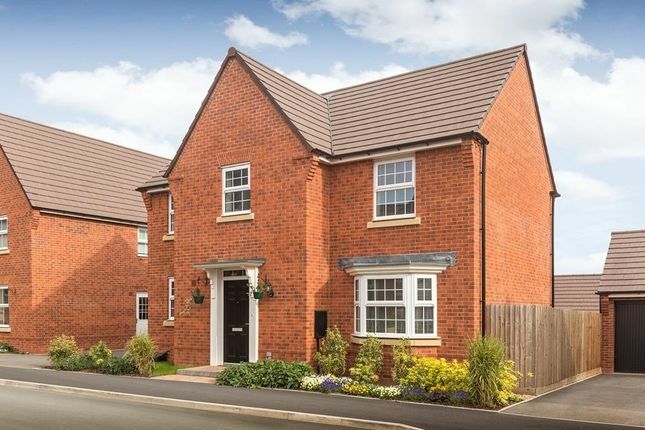 Property descriptions and related information displayed on this page, with the exclusion of Running Costs data, are marketing materials provided by David Wilson Homes - Lightfoot Meadows, and do not constitute property particulars. Please contact David Wilson Homes - Lightfoot Meadows for full details and further information. The Running Costs data displayed on this page are provided by PrimeLocation to give an indication of potential running costs based on various data sources. PrimeLocation does not warrant or accept any responsibility for the accuracy or completeness of the property descriptions, related information or Running Costs data provided here.